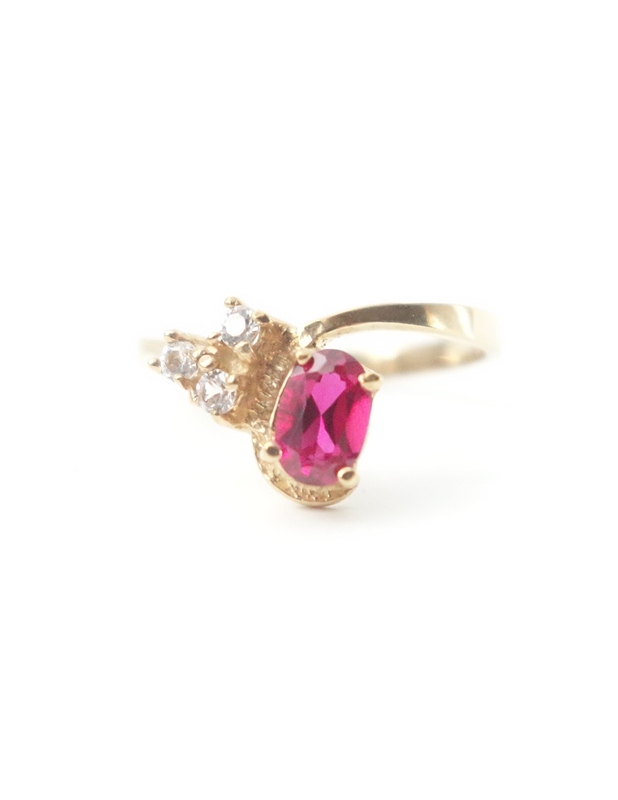 10k ladies ring with a red stone and 3 round white stones. This would make a great anniversary or birthday gift. All prices are in Canadian dollars. 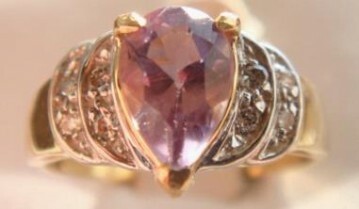 14k pear shaped amethyst with diamond ladies ring. Amethyst: 0.85ct. * Diamonds: 0.12 total carat weight* *all measurements are approximations. All prices are in Canadian dollars. This 10k diamond ring has one 0.20 carat* diamond in its center. 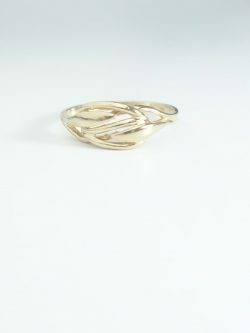 The gold designs add a touch of character to the ring; but, not take away from the diamond itself. 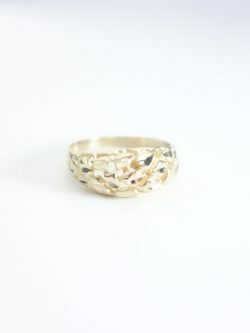 This would make a great birthday gift or it can be used as a wedding band. 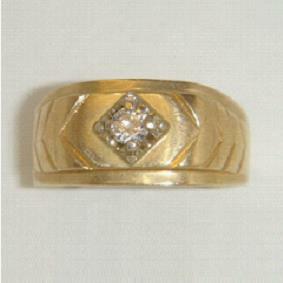 Diamond: 0.20 ct.* *all measurements are approximations.